OLDSMAN TOWNSHIP, NJ -- New Jersey Turnpike staff members helped reunite a New York boy with the teddy bear he lost on a road trip to North Carolina. 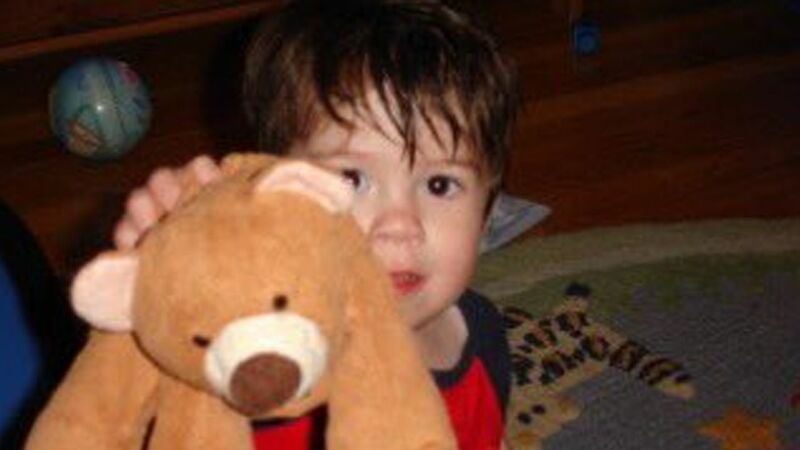 The 12-year-old's mother, Julissa Viana, of New City, N.Y., tweeted that the bear was missing when the family reached the Outer Banks on August 6. She said the family had stopped at one of the turnpike's service areas, and the bear likely fell out while her husband sorted belongings. Turnpike Authority spokesman Tom Feeney said he saw the tweet and asked the patron services office to check southbound service areas. The staff at the Clara Barton Service Area in Oldmans Township found the bear and Feeney tweeted a photo. Viana said she was elated. The authority is mailing the bear.